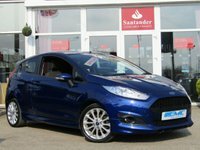 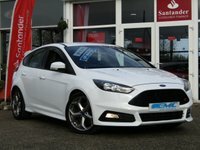 STUNNING, 1 OWNER, £20 ROAD TAX, FORD FOCUS 2.0 TDCI ST-1 183 BHP. Finished in FROZEN WHITE with contrasting sports RECARO grey trim. 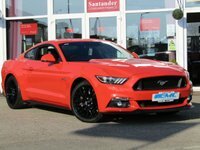 GREAT Looking performance car with outstanding economy. 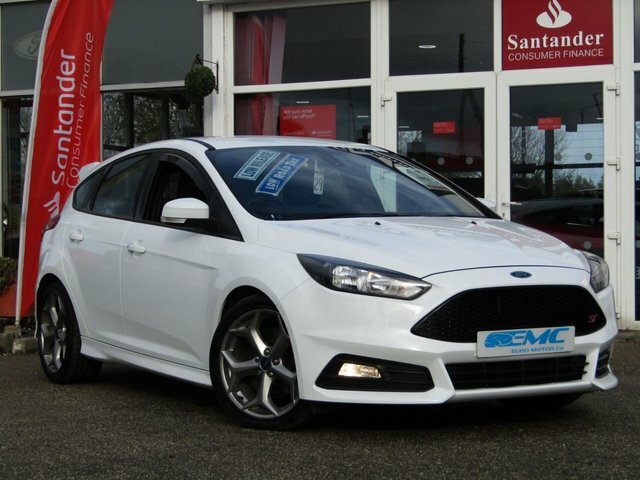 With 67.3 average MPG, £20 road tax and a thumping 183 BHP what more could you want. 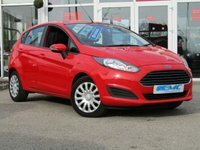 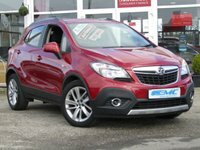 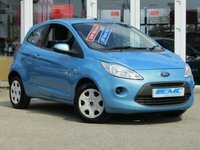 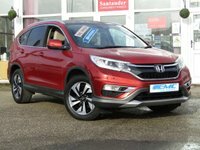 Other features include, DAB, B/Tooth, 18" Alloys, Rear Park sensors and much more.